How to make a heart on Facebook - Emoticons have been the powerful expressions of chat rooms, blogs, and forums since the advent of the Internet, and they continue to be the favorites of social network sites such as Facebook. The heart emoticon is a particular favorite, especially with Facebook, which does not offer the customization or flexibility with code compared with other social websites. Whether you have a Mac or PC, it takes only a moment to insert a heart into a text field and liven up your Facebook posts. 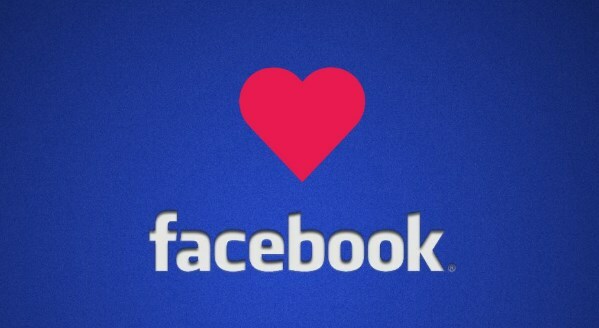 Log onto your Facebook account and choose where you want to display the heart. This can be in a "Comment" box, posting on a page or in Facebook chat. Press and hold the "Alt" key and then push the "3" on the numeric keypad if you have a PC. Alternatively, hold the "Alt" key, then press "Number Lock" and the alphabetical key with "3" printed on it. Click "Edit" in the top menu bar of your browser if you have a Mac. Scroll down and select "Special Characters" and then click "Miscellaneous" in the left menu. Find the heart symbol and select it, then click "Insert." Press shift and the left "<" key, followed by the "3" key to insert a heart symbol into Facebook chat. To add a heart emoticon into a status update, type "♥" without the quotations, which is the HTML code for the heart.